1. Sign a SOPO petition: on the Northfield News and Northfield PATCH websites, or at downtown locations including the the Used a Bit Shop, the Northfield News, Antiques of Northfield, and Goodbye Blue Monday Coffeehouse. 3. Submit a comment: Go to the USPS website and at the top of that webpage click on “Customer Service”, and then click on “Send Us an Email”. Select “problem” on the drop down menu and send a comment saying why the loss of our downtown Post Office is a problem for your household/business and/or downtown Northfield. 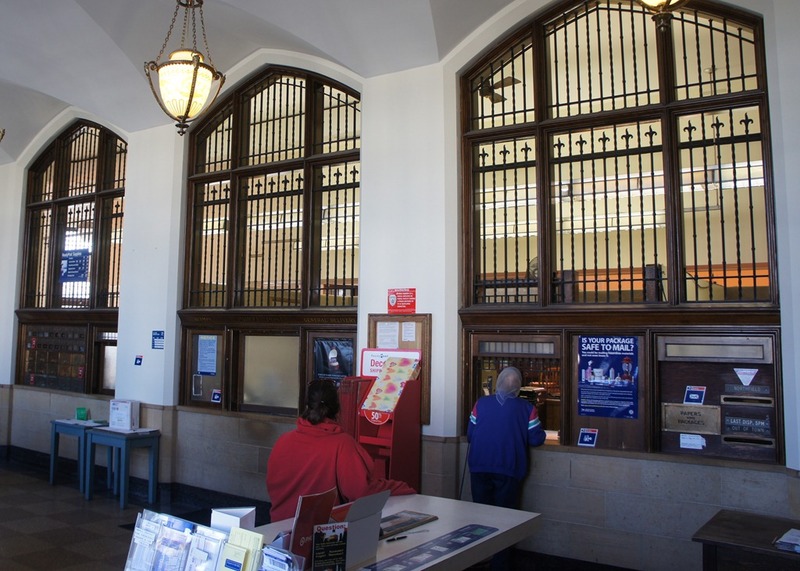 Why Save the downtown Post Office? The Carrier Annex is NOT a convenient location for most Northfield residents and businesses. The USPS needs to economize, but the proposed move to the Carrier Annex is not a good way to achieve efficiency. It will hurt our downtown economy and lose the USPS its customer base in Northfield. Northfield still has a vibrant downtown economy – help us keep it that way!